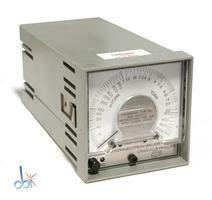 In addition to this Granville Phillips 275, Capovani Brothers Inc stocks a variety of used pirani gauge controllers. 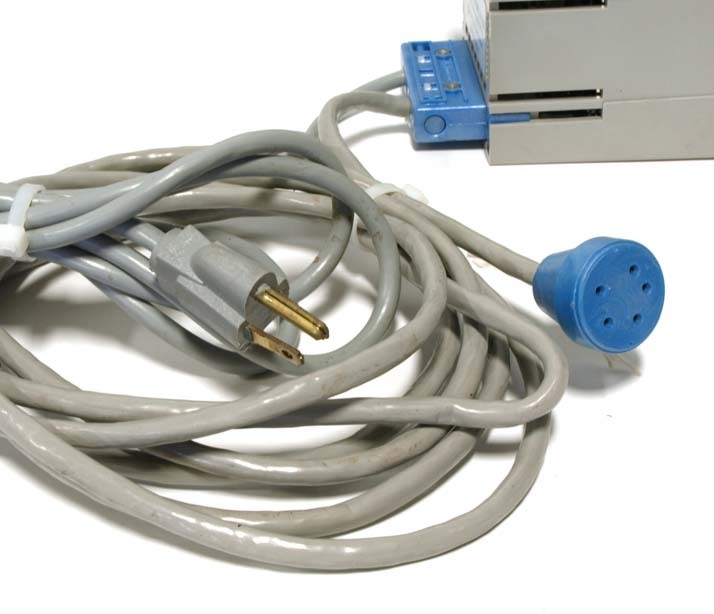 Typical manufacturers include Granville Phillips, HPS, Kurt Lesker, Leybold, MKS Instruments Inc., and Agilent Varian. 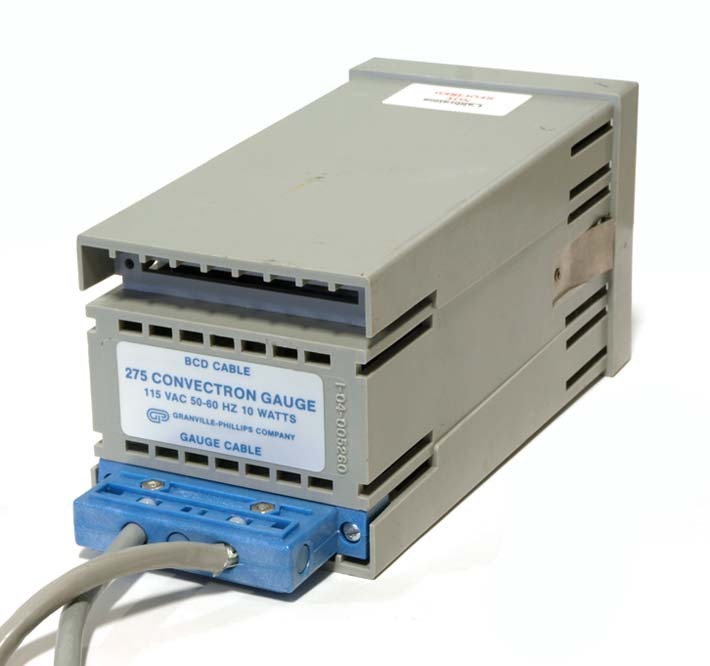 To view our complete stock visit our Pirani Gauge Controllers category.